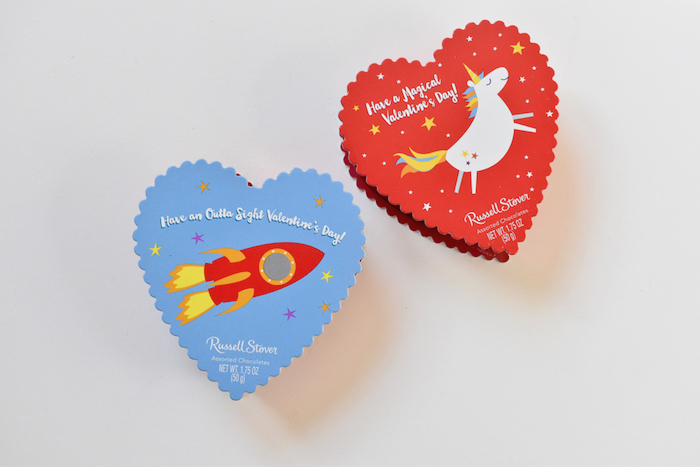 This project reminded me of my grandma, because she use to love Russell Stover chocolates. I don’t know anyone who loved those tiny chocolates like she did. 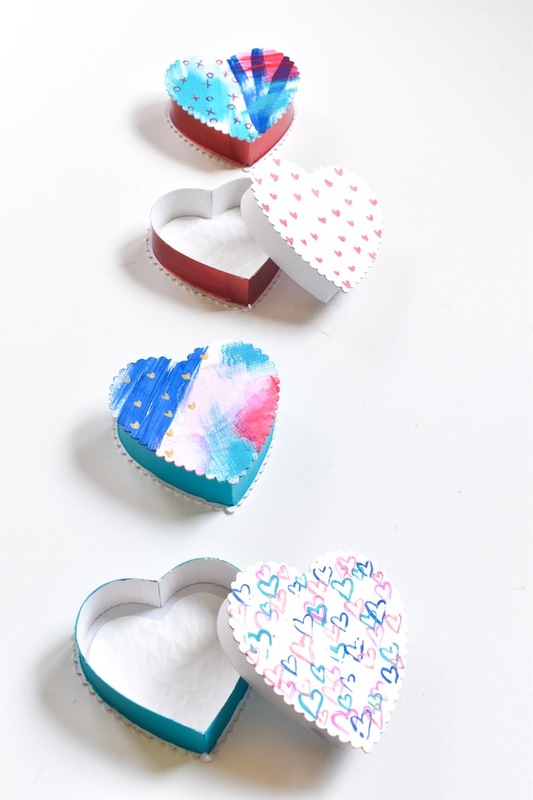 I don’t even know if she had a favorite flavor inside the famous heart-shaped boxes, but still to this day, when I see those boxes, I think about her. It was really nice to have quiet moments to think about her while I painted the hearts. So many of my memories about my grandparents revolve around food. Coffee in the mornings with my grandparents, delicious biscuits and gravy at their dining room table after a sleepover, homemade perogi’s, Twizzlers stored in my grandparents kitchen cupboard, and the countless homemade meals that nourished my body and soul. Life is so sweet with all those memories! 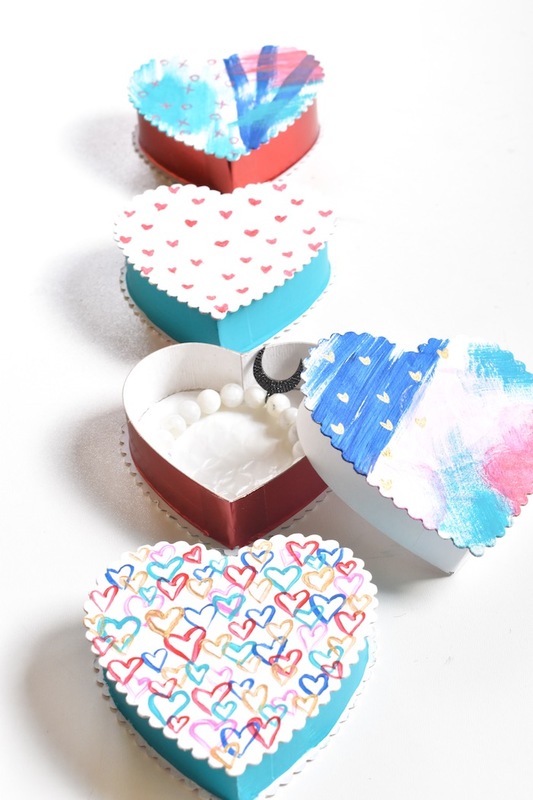 Whether you have someone you buy Russell’s candy boxes for, or want to send a sweet gift to a loved one this Valentine’s Day, this craft is for you! 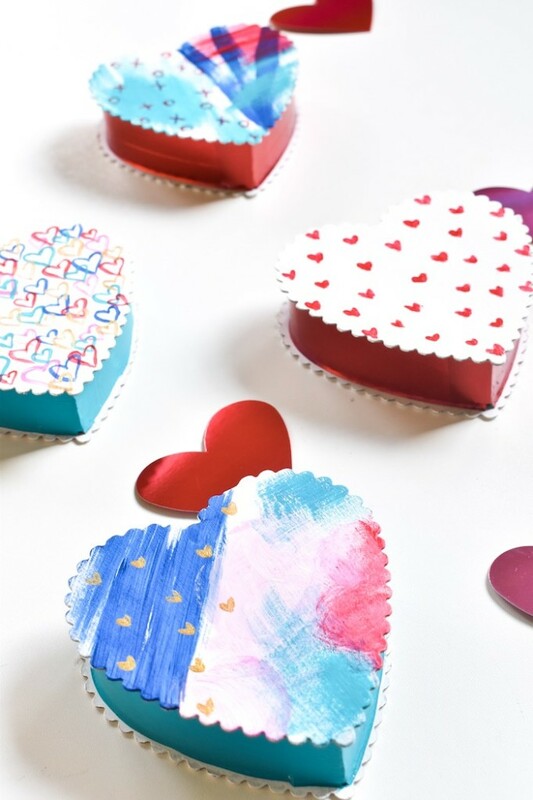 This would also be an adorable gift for grandparents – just let the kids paint the art on the box! You can fill the boxes with anything small you want to give including jewelry, doTERRA oils, lipgloss, notes, tea bags or money. It’s a keepsake people can keep on their dresser, too! Paint, paint and paint some more. That’s it! I painted the outside of the box white first, and then the colorful design on top of that. 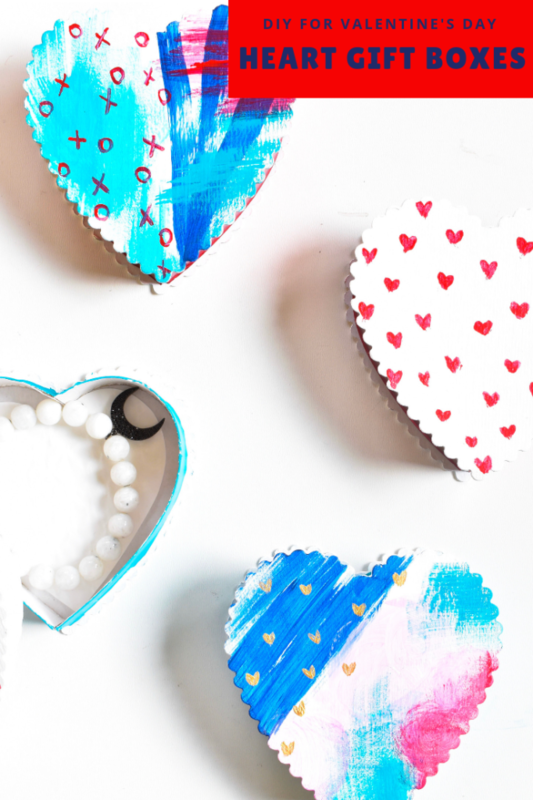 If you plan to buy keep the chocolates inside the heart-shaped boxes, don’t paint the inside of the box. You can paint the outside, and it will still be food safe. Also, the bottom of the box (where the label is) is not as shiny as the top, so you can paint the bottom white, and then flip the box so it’s the top with your design on it. We love our wine, and a glass of wine is better when shared with a friend, that’s for sure. 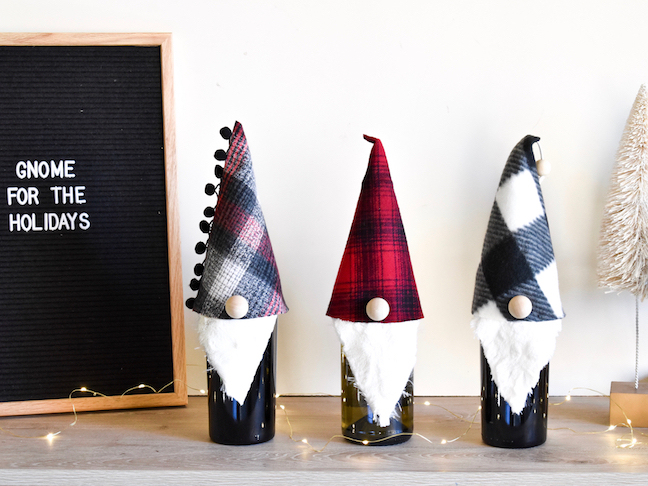 Give wine to friends and family this holiday season, or have friends over and make sure wine is ready at the bar, with these adorable DIY gnome wine bottle toppers. 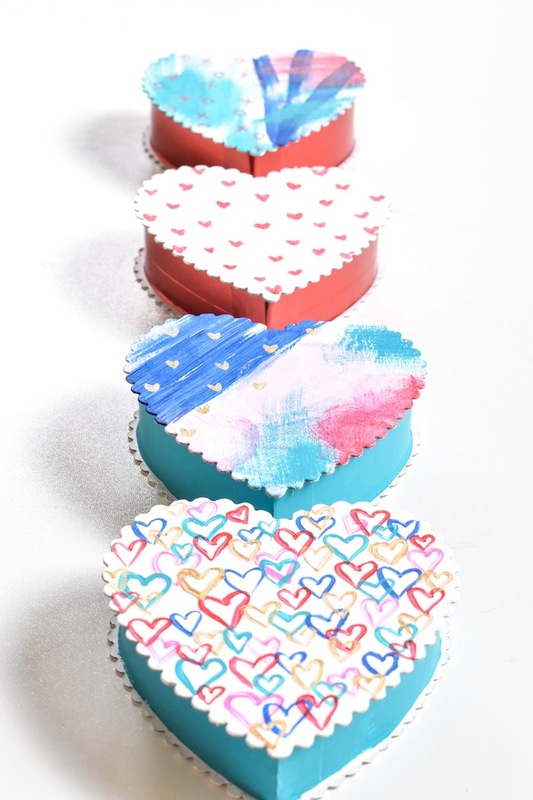 They add that extra touch of homemade love and cuteness to an ordinary bottle of wine, and they are so easy to make. No sewing required. 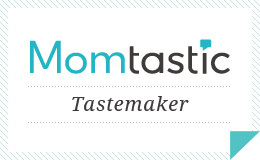 Momtastic has all the details here. Thanks to Cole and Dainer for sharing some of the fluffy faux fur from her amazing blankets for the gnome beards. The fur on her blankets is like heaven on my family’s skin when we have snuggle sessions. Cheers to a happy holiday! 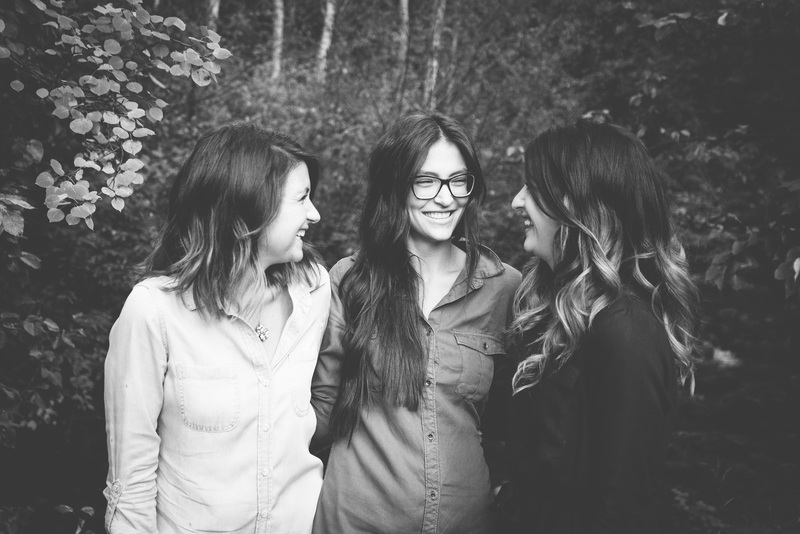 We have our favorite brands of store-bought candles from Anthropologie, Paddywax and Homesick. We will continue to buy them, but we’ve (actually just Jessica) has always wanted to make her own DIY candles. Since it’s the holiday season, and all the warm and fuzzy vibes are everywhere, now was the time to attempt our first DIY candle. Happy to report, I’m hooked. I can’t wait to play with all the scents. 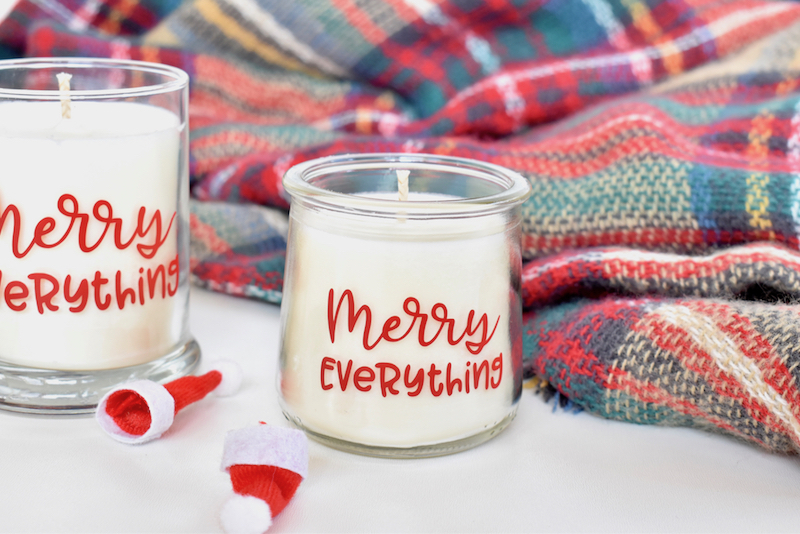 I love the smell of doTERRA’s Holiday Joy. It smells like Christmas, which makes me happy. Step 1: Melt the wax. I filled a pot 1/4-1/2 full of water, and set the boiler pot inside. Pour 3 cups of wax flakes in the boiler pot, and turn the stove to high to melt the wax. Step 2: While the wax is melting, prepare the candle jar. Use the hot glue gun to gun the wick to the bottom of the jar. Wrap the top of the wick around a pencil or stick and set on top of the jar in the middle. This will keep the wick in place while the candle hardens. Step 3: Once the wax has melted, wait a couple minutes until the wax cools to add the oils. The 3 cups wax made two candles for me, and I used approximately 75 drops oils. It seems like a lot, I know, but when the wax hardens, the smell weakens, and I wanted to smell all those amazing scents. If you plan to a combination of 3 to 4 oils, use about 20 drops of each. Step 4: Let the candle harden for 24 hours. Once it’s set (and white, no longer clear), cut the wick and add a label. I use my Silhouette CAMEO cutting machine to design and cut a Merry Everything vinyl design. Have a merry and bright Christmas, everyone! 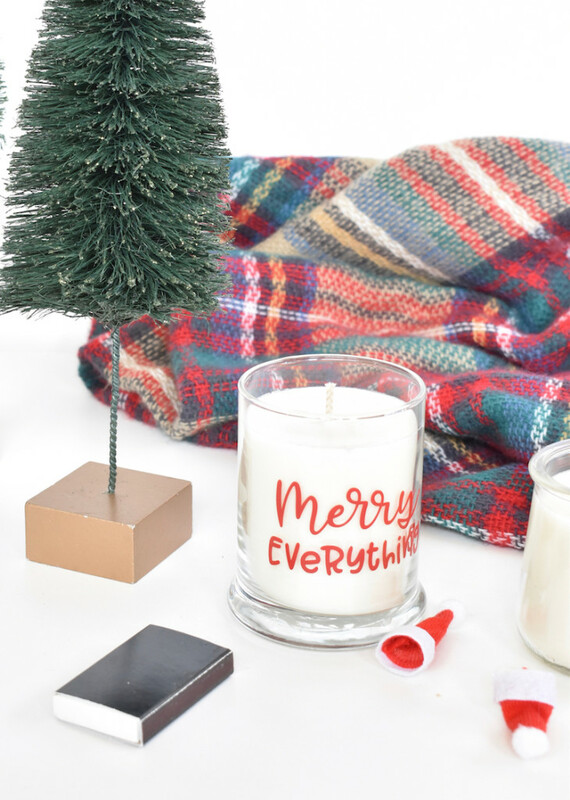 I (Jessica) shared tips on how to make a small space feel like home for Christmas on Real Simple, and not only was it a dream to write for Real Simple (pinch me), it was an added bonus to keep the holiday decor I bought and made for the post. I’ve been in the Christmas mode since October – I like to think of it as just extending the joyful season! Part of this photo shoot was homemade, and the other half store-bought, just the way I like it. I always love a homemade touch, but life was simplified by buying the rest. One of my favorite parts of this shoot was the small businesses in the Vail Valley I got to work with, such as the Cole and Dainer (blanket) and the LA Antler Co antlers. 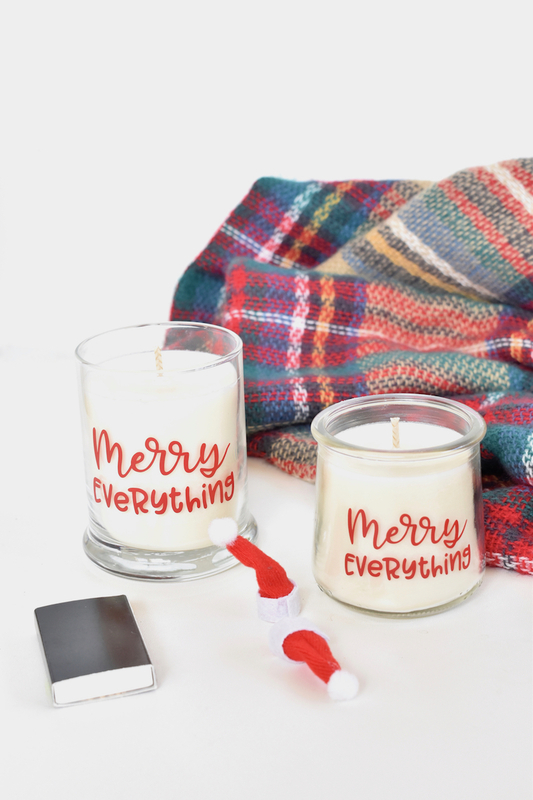 Jenna made the cute Merry and Bright printable (available in our Etsy shop here for $5, as well as two others). 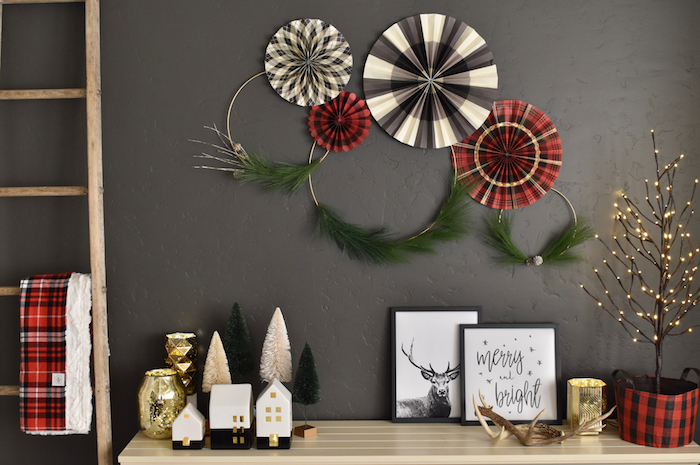 I made the wreaths, color-blocked the white houses from Target with black paint, and I’m just mad for those plaid paper fans on top. 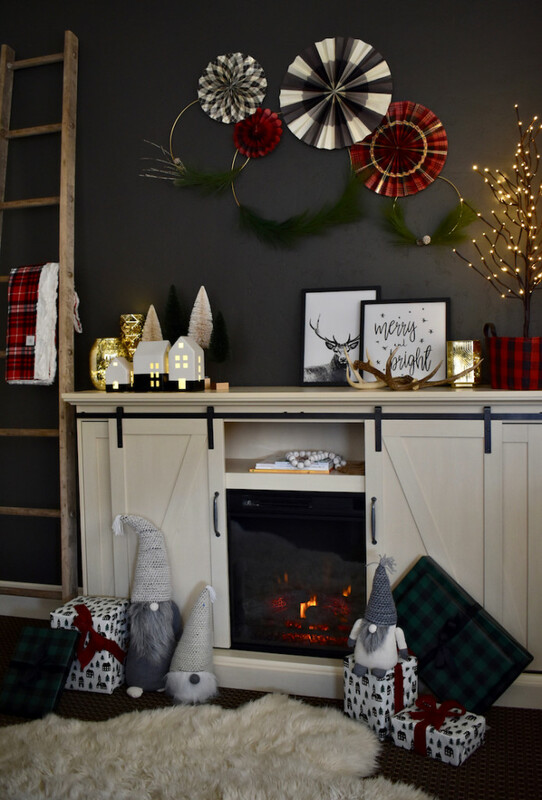 The cozy fireplace from Home Depot has been keeping us warm, too. Thanks to all the amazing people and vendors whose products made it feel so festive! 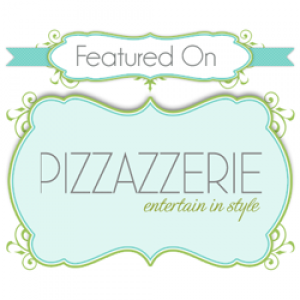 Check out their stuff below – they make excellent Christmas gifts, birthday gifts, housewarming gifts, etc. 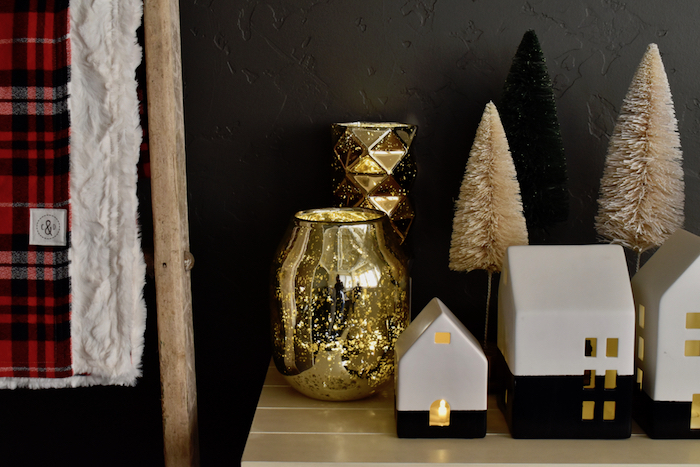 See more from the photo shoot, and all the holiday space-saving ideas here. It’s planting season again. 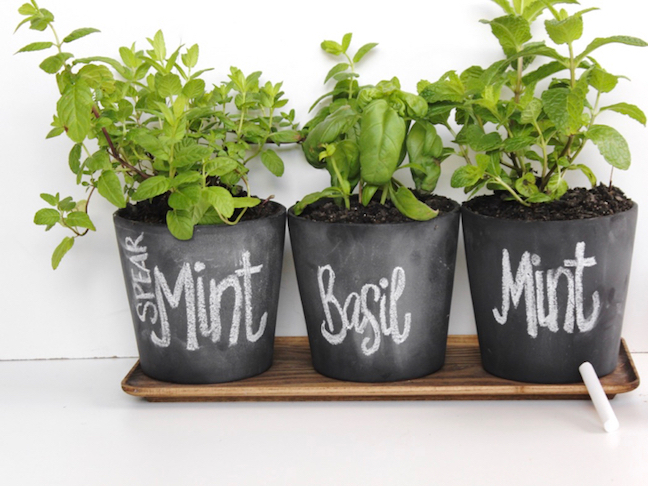 Our favorite herbs to plant every year are Basil, Mint, Rosemary and Italian Parsley. We are not known for having a green thumb, but we always try and hope for the best each and every summer. Our luck (and planting skills) have better odds every year we try, right?! 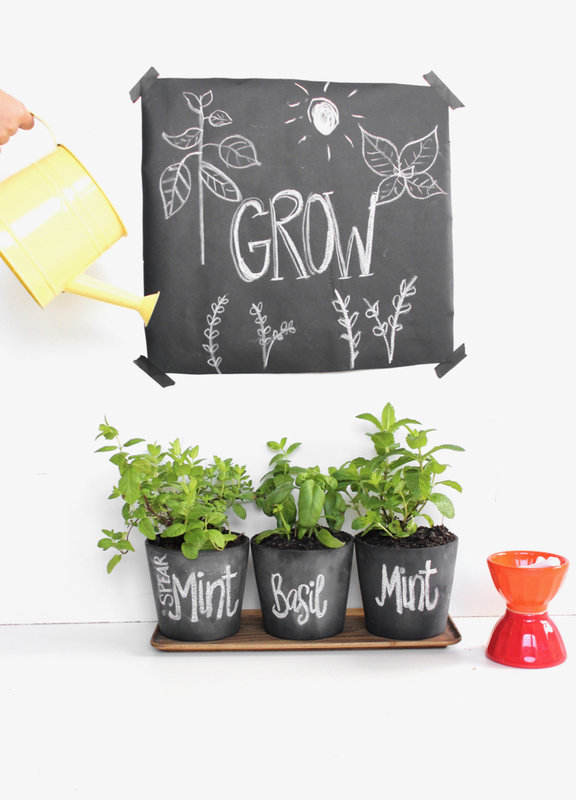 This year, we made DIY chalkboard planters. Now, we’re not going to forget what we planted, and if the plant does happen to wilt and die (we are going to do our best to prevent that), we can easily change the name of the herb on the planter. It’s gonna be a good thing for us, and you, too. These planters are fantastic gifts for friends, teachers and neighbors, too! Find the full tutorial at Momtastic. Find the complete tutorial at Momtastic.